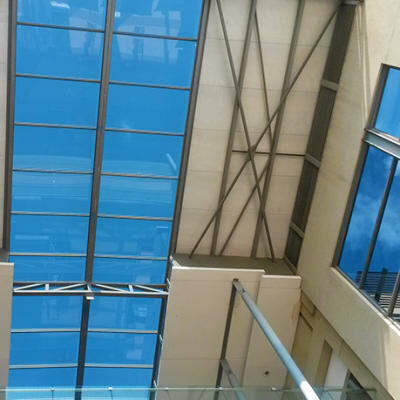 Master Glass specialises in custom cut glass and mirrors, window glass replacement as well as commercial glass glazing, cutting and polishing services. 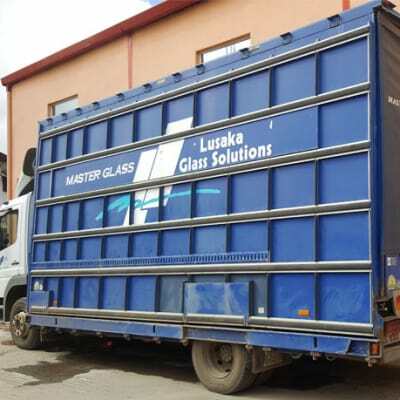 The company is dedicated to providing excellent products and service to its customers for all of their glass and mirror needs at competitive prices. Afro Egypt Engineering fabricates and supplies cut glass, tempered glass, aluminium windows and doors, and steel to any specification required. These products are used for the improvement of residential and commercial properties across Zambia. Rapid Aluminium has an established international support network through Hulamin South Africa. Their portfolio of products includes the tailor made fabrication and installation of the following: aluminium fascia products, aluminium curtain walls and fascia cladding, aluminium shop fronts, aluminium folding doors. Just Aluminium can supply a variety of fittings and ironmongery for construction projects, both large and small. 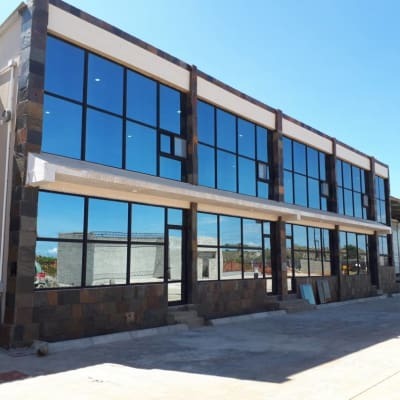 This company offers their well-known prefabricated aluminium windows, doors and partitions manufactured in Zambia, as well as imported architectural hardware by Häfele, Yale as others. 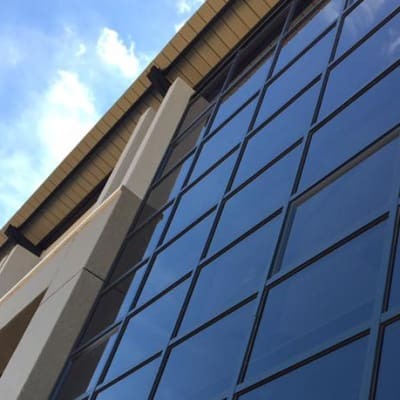 Creative Aluminium & Glass manufactures, supplies and installs a wide selection of aluminium partitions, aluminium windows and doors, shower cubicles, ceilings, curtain walling and counters. Products are of the highest quality and comply with local and international standards and statutory requirements. Core Contractors and Developers' aluminium and fit-outs division is committed to providing solutions that are designed to meet all types of aluminium material requirements. The company specialises in aluminium assembled products including office partitions, sliding and hinged doors, windows and cupboards. In the fast-changing Zambian market, Petronicks offers a modern, customer-based aluminum fabricating service for domestic and commercial clients, with a warranty on all aluminium profiles and accessory products. These premier products use the best materials on the European market, for strength and beauty. World of Glass Ltd sells shower and toilet partitions, commercial and domestic aluminium sliding doors and windows, and office partitions. 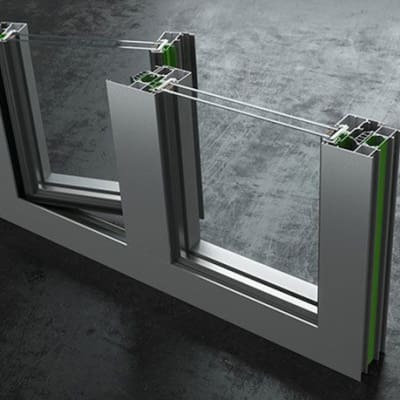 It specialises in aluminium-framed glass products for building projects. 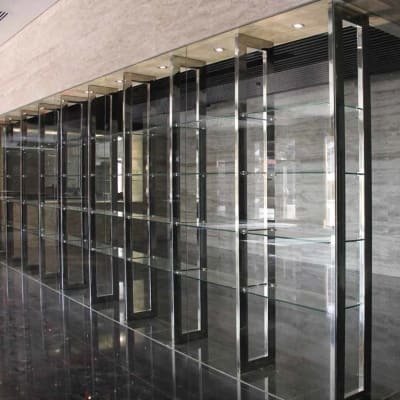 World of Glass also supplies shop fronts and various buildings material for shops and kiosks. This company manufactures aluminium windows, doors and office partitioning. Africa Aluminium also supplies wooden doors, shower units and a range of kitchen units, including those with granite worktops. 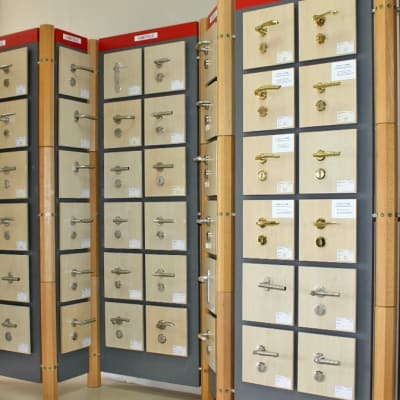 The company encourages clients to visit their premises to view the range of products, and make use of the technical advice available. Alico Aluminium Investment manufactures a wide range of design-led aluminium products for all types of buildings including large commercial structures. It has a team of qualified designers who help clients visualise what they want their interiors to look like. They provide expert advice on the best products available.